At First Choice Custom Homes, we hold your hand throughout the entire home-building process, from pre-construction all the way to post-construction. Some homeowners need to be in a great school district while others want to be closer to all the downtown action. Also, different locations have different price tags. We help you find the location that fits your needs best. After you choose your location, we start pricing out EVERY detail of your dream home. Our experienced pricing professionals give you the most realistic price available, keeping in mind that prices do fluctuate even in the short time-span of building a home. One of our top priorities is keeping in mind your budget and working towards delivering a finished product within that budget. There is a lot that goes into building a home and a lot of different parties involved. 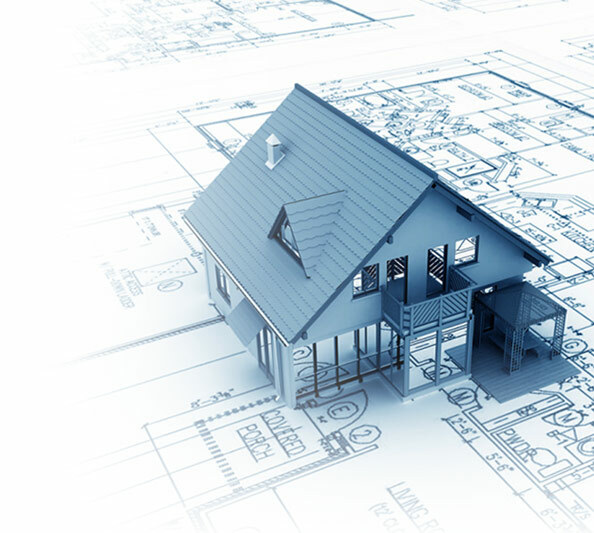 While some builders might leave you to navigate this process alone, we offer a helping hand even when it comes to parts that fall out of the purview of “construction” or “design.” For example, we have great relationships with several mortgage officers and banks that we would be glad to recommend. Whatever you need, we will be there to guide you along the way. Building a house is more than just picking a lot and plopping a house on it. We take time and pay extreme attention to detail and functionality to perfectly place your dream home on your home site to optimize space. Found a great home site but don’t like the sloping backyard? We can shape the land to fit your needs. Whatever it is that would make living in your dream home easier and safer, we are prepared to do it. Don’t worry. Many people are overwhelmed by all of the design options out there – from paint colors to lighting and plumbing fixtures – we have it covered. 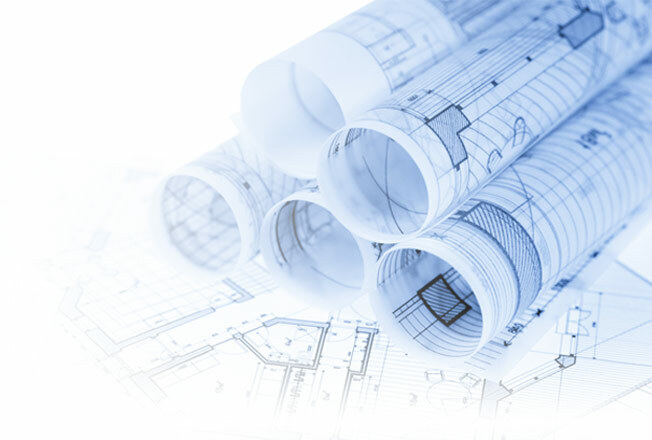 Our in-house design consultant will guide you as much as you want to be guided. She has helped design over a hundred homes, working with clients to help them find products to match their styles and fit their budgets. While many builders ignore this very important detail, we at First Choice Custom Homes take pride in the cleanliness of your construction site. We guarantee that your construction site will be reasonably clean and the sub-contractors will be courteous. Curious to see the progress being made on your dream home? We encourage you to stop by any time to check it out! We work very hard to meet our schedule and have always met that scheduled date. We know you are anxious to move into your dream home, and we want exactly that for you! Forty-five days after moving into your new home, we schedule a walk-through of your home to see how you and your house are settling. Everything should be just fine, but sometimes there are minor glitches that you might not have even noticed. We do another walk-through a year after your move-in date. Beyond the 45-day and 1-year walk-throughs, we also provide a structural warranty with all of our houses of up to 8 years! And honestly, if there are problems after 8 years, we would still be there to guide you along the way. Several years after moving in to your new home, you decide that you want to finish that basement or add a detached garage. We not only build homes from the ground up, we gladly take on remodeling projects for our clients. Decide you had so much fun building your first house with us that you want to do it again (trust us…it happens)? We will be glad to embark on that new journey with you!